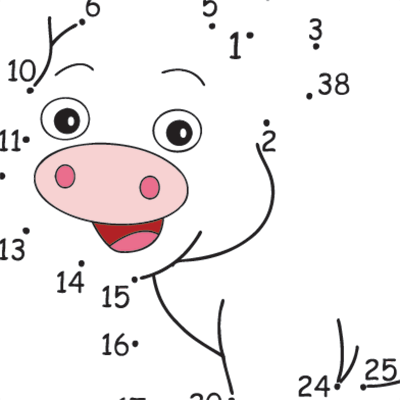 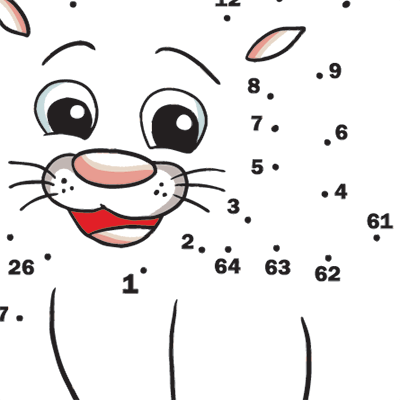 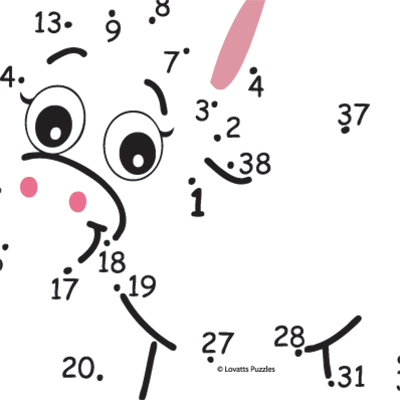 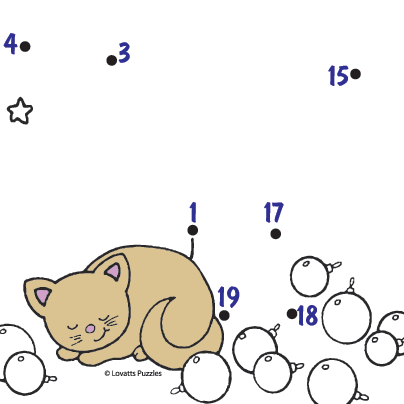 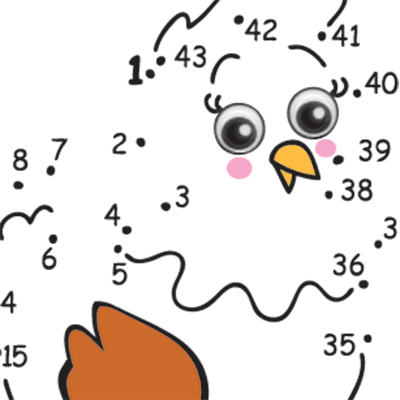 Follow the numbers and join the numbered dots to complete a surprise picture. 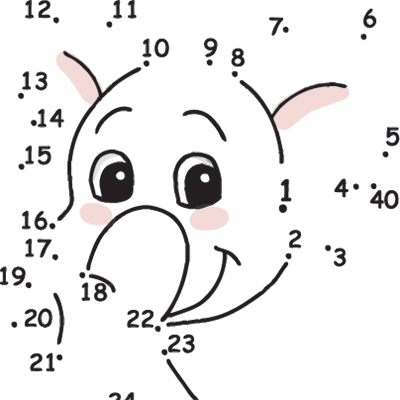 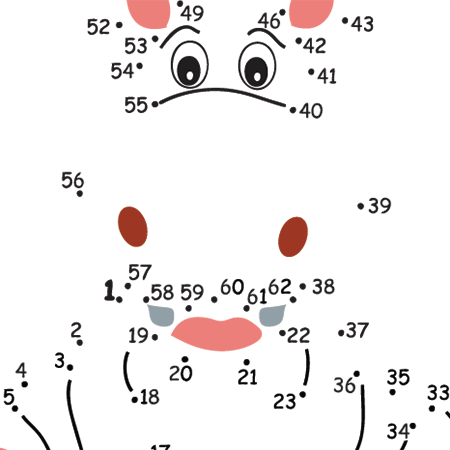 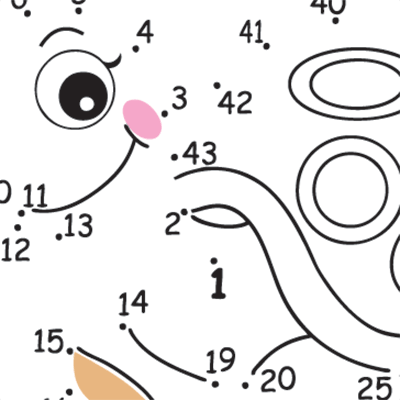 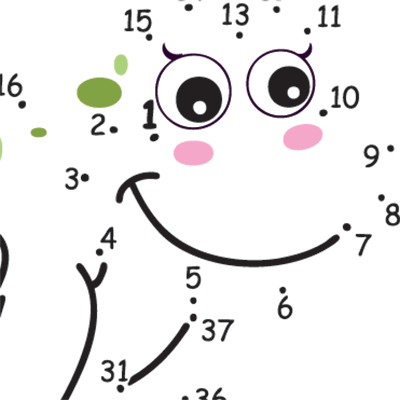 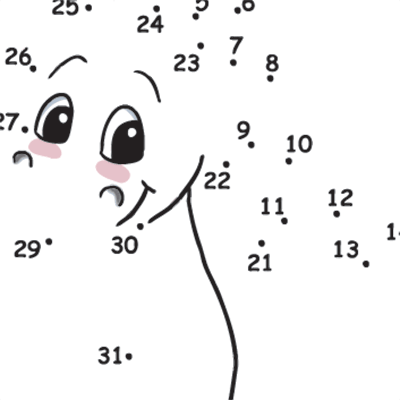 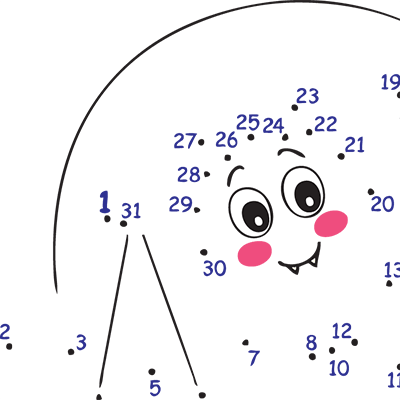 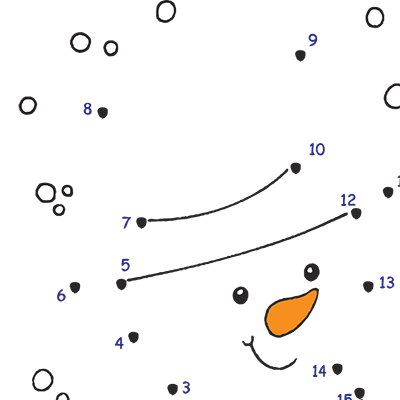 Dot To Dot puzzles are a favourite activity with children everywhere. 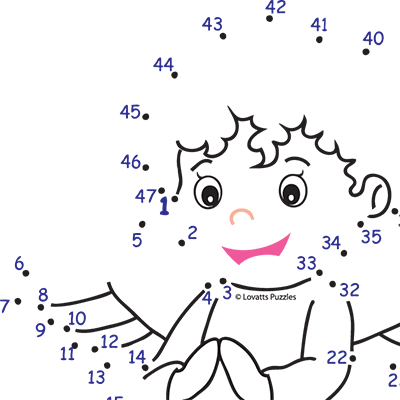 Simply follow the numbers and join the dots to complete the surprise image. 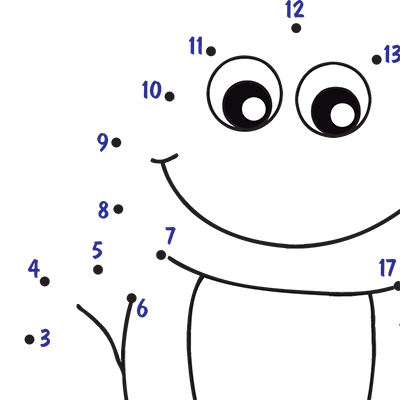 Once revealed the pictures are great fun to colour-in. 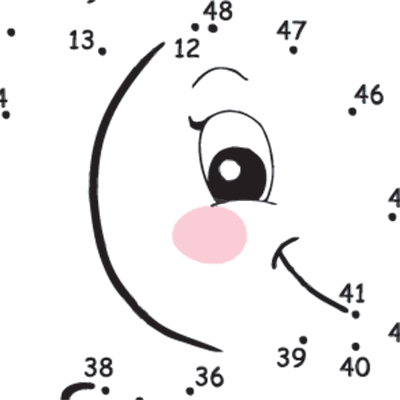 Follow the numbers and join the dots to complete the picture. 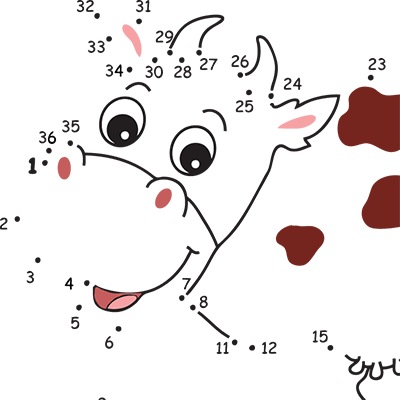 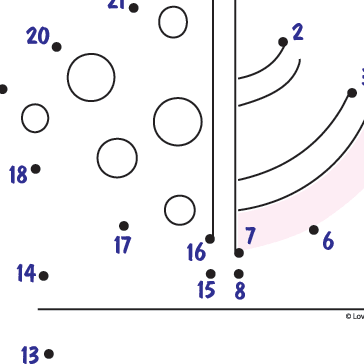 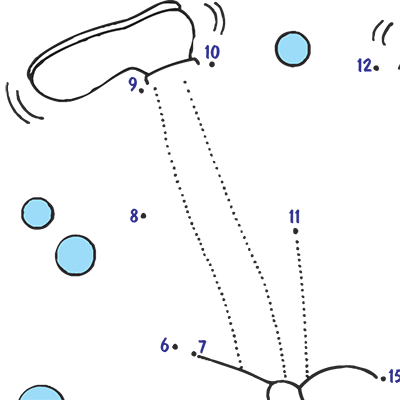 Portrait layout for A5 or bigger, colour (not essential), join the numbered dots to complete a surprise picture.